2 Cds - 80 minutes total. 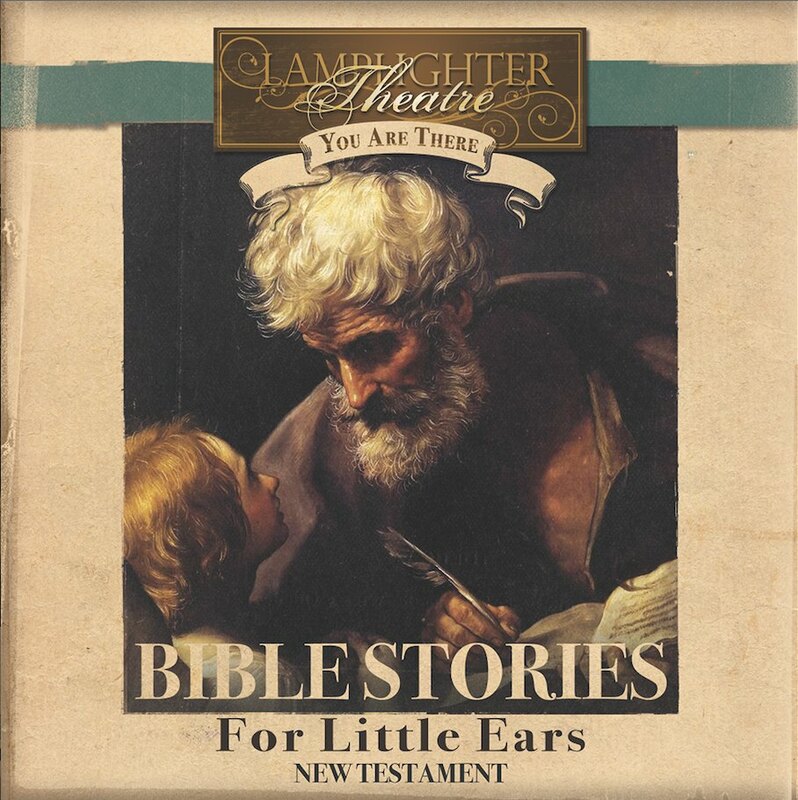 These classic stories epitomize what is meant when Jesus said, “Let the little children come to me and forbid them not.” They open the doors for discussion about eternal truths and provide a context for children to exercise faith in their Savior at an early age. From Anonymous of Berkeley Springs, West Virginia on 9/2/2018 . Very well done. Our preschool children love these stories. I felt it really helped our 5 year old to understand and love God in a deeper way. Convicting...even for mama. From Anonymous of Morristown, Minnesota on 2/15/2017 . We were disappointed with this CD, not with audio quality or production, but with how simplistic the dialogue was made. We believe that it is important to introduce complex concepts in Scripture before they can be fully understood, so this retelling did not meet our standards. It may be fine for you if you don't feel this is important.